André ten Dam is a legal and economic researcher concentrating on the Euro, the EMU, and the EU-Treaty. 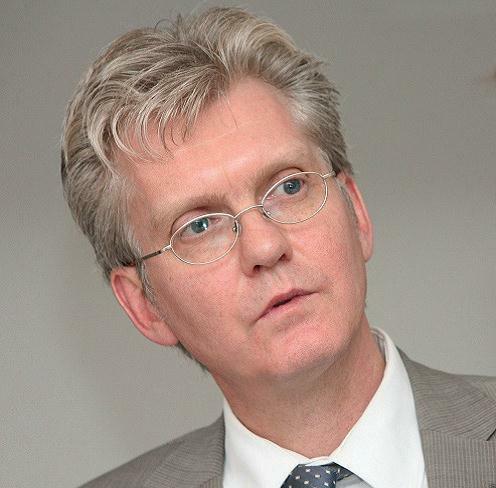 He is also director of TEN DAM Legal Advisers in Rijswijk (The Netherlands). He holds degrees in law (business & economics) and in management science & industrial engineering.